How does the LifeStraw Family work? 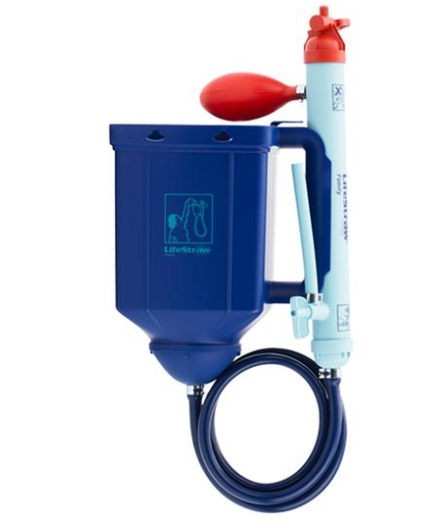 The LifeStraw Family uses hollow fiber membrane ultra filtration. It has a 0.02 micron pore size that physically eliminates the bacteria, virus and protozoa from the water. It meets US EPA drinking water standards. It removes 99.9999% of bacteria, 99.999% of virus and 99.99% of protozoa that is present in water using hollow fiber membrane ultra filtration. It has a 0.02 micron pore size that physically eliminates the bacteria, virus and protozoa from the water.